Experience full HD 1080P video and complete features with the simplicity of using existing coaxial infrastructure. 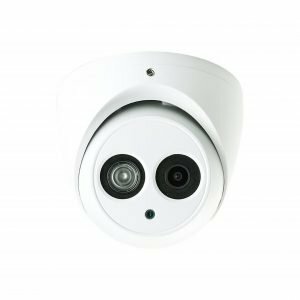 The starlight HDCVI camera presents high quality image with rich details even under extreme lowlight environment and supports 120dB true WDR. 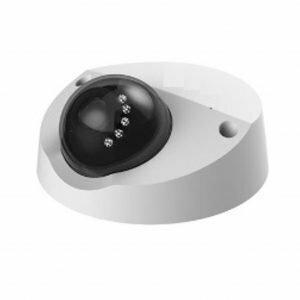 It offers various auto-iris lens models with multi-language OSD and multi-interfaces including HD&SD video, audio and alarm, all come with elegant case design. 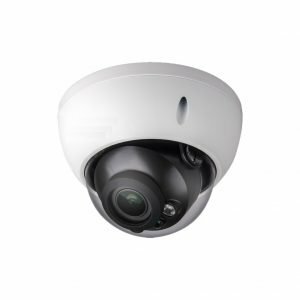 The superior image performance and project-oriented features make the Ultra series HDCVI camera an ideal choice for mid to large-size business and projects in all industries.